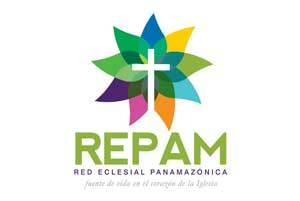 REPAM (the Pan-Amazonian Ecclesial Network – Red Eclesial Panamazónica) connects nine Latin American Caritas organisations with the Latina American Bishops’ Conference, the Latin American and Caribbean Confederation of Religious as well as missionaries to protect the environment and the most vulnerable communities of the Amazon. Caritas Internationalis has been involved in the creation of REPAM since the beginning. REPAM illustrates the commitment of Caritas towards the poorest people in the vast Amazon territory. REPAM was created in September 2014 by bishops in Latin America. The executive secretary of the network is Mauricio López, executive secretary of Caritas Ecuador.